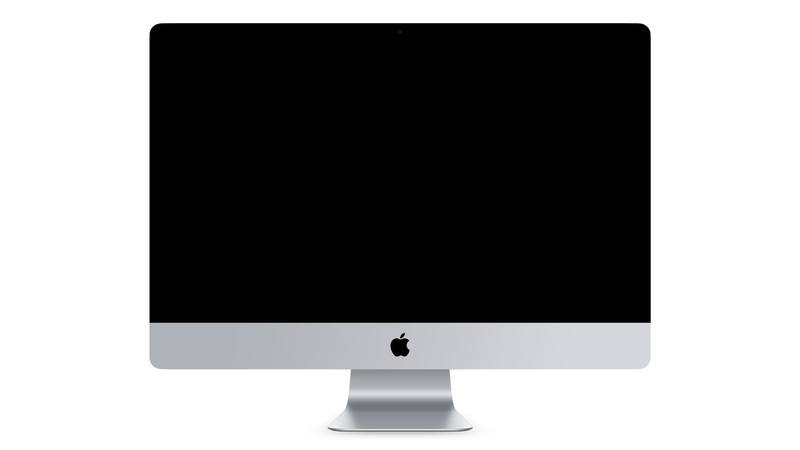 Bluetext has partnered with Riverbed across many strategic initiatives, producing a diverse range of digital, print and design marketing campaigns to reach a broad audience of government, enterprise and consumer customers. Riverbed needed a simple way to communicate a complicated story about how its telecom technologies eliminate the latency in the last mile between servers and customers. 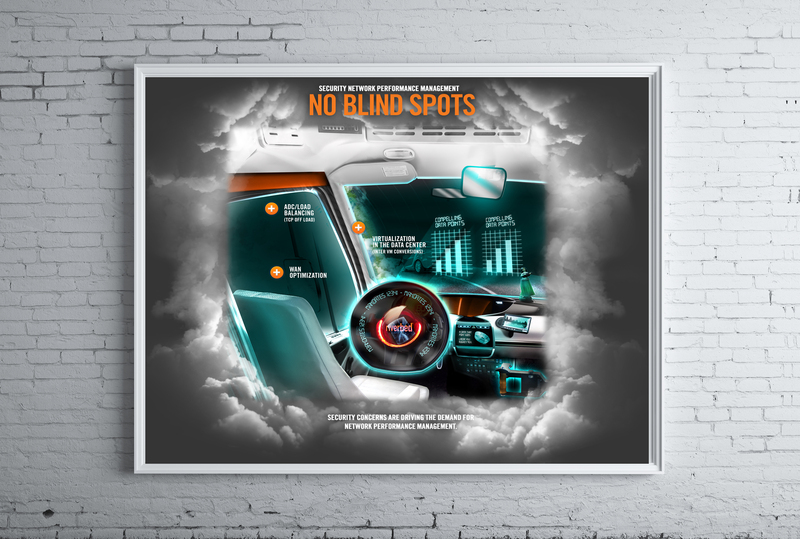 Bluetext delivered an animated infographic that demonstrates Riverbed’s speed in both a digital and poster format. 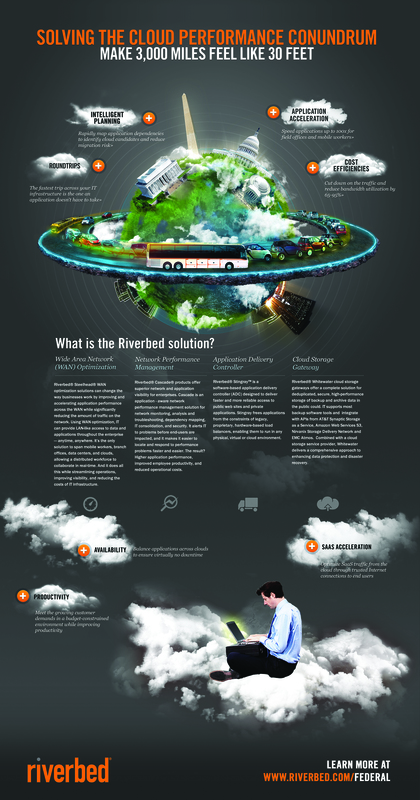 With Riverbed, cutting-edge campaigns means reach to its customers. We can do the same for you.